If you haven't joined PointsHound yet you can do so via our referral link, which offers 1,000 bonus miles or points* on your first booking made by Dec 31. So if you join and book by New Year's Eve you'll not only earn the 1,000 mile sign up bonus but you'll also get the 50% bonus on the miles/points earn on the stay. * - The normal bonus is 250 miles for referrals via most referrers save for a few other bloggers who have also been extended this increased referral bonus offer from PointsHound. 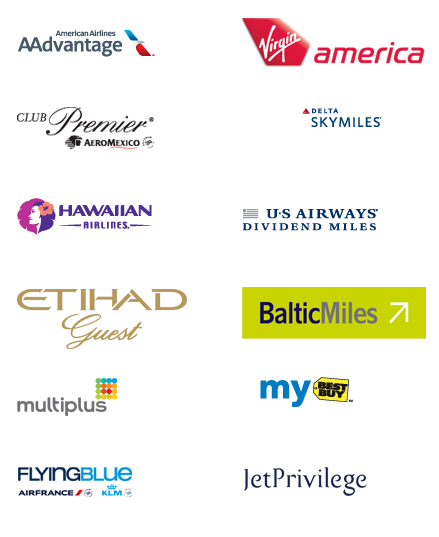 To get the 1,000 Bonus Miles/Points simply make your first booking before the end of the year after you signed up via our referral link.